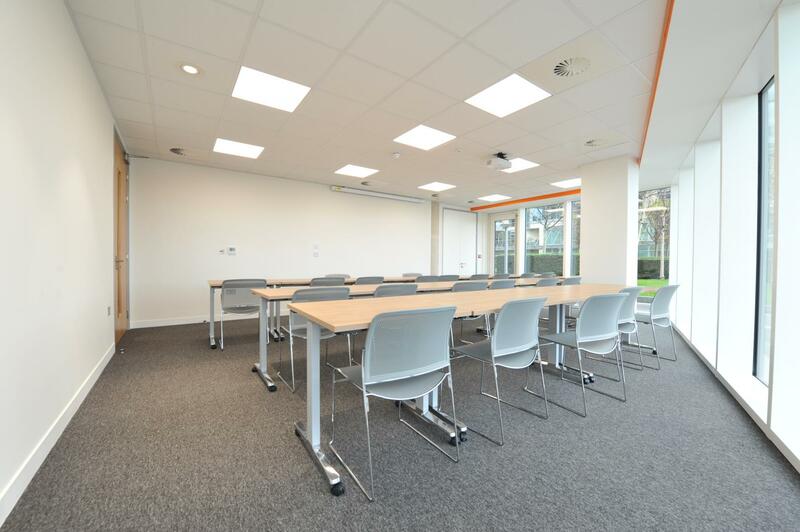 Ideal for workshops and lecture-style classes, the Seminar Room has enough space to comfortably seat 25 people. With a stunning view overlooking the Thames, the space is full of natural light, making it a unique learning environment. 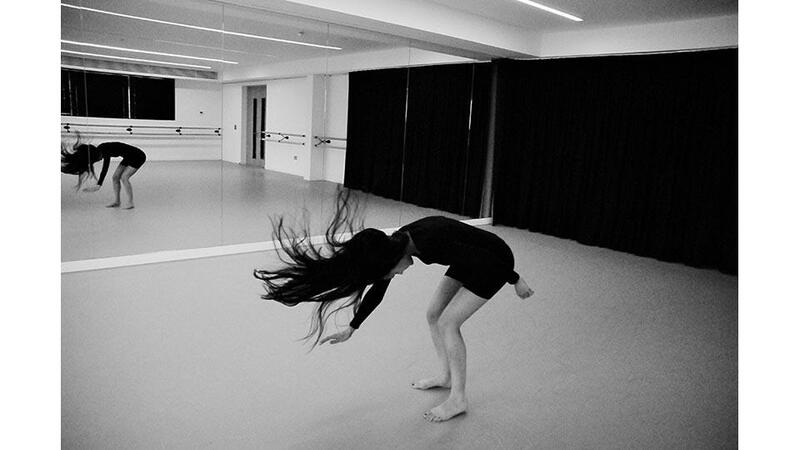 Our state-of-the-art riverside headquarters at Battersea Reach is available to hire for rehearsals, meetings, classes, consultations, photoshoots, and special events. 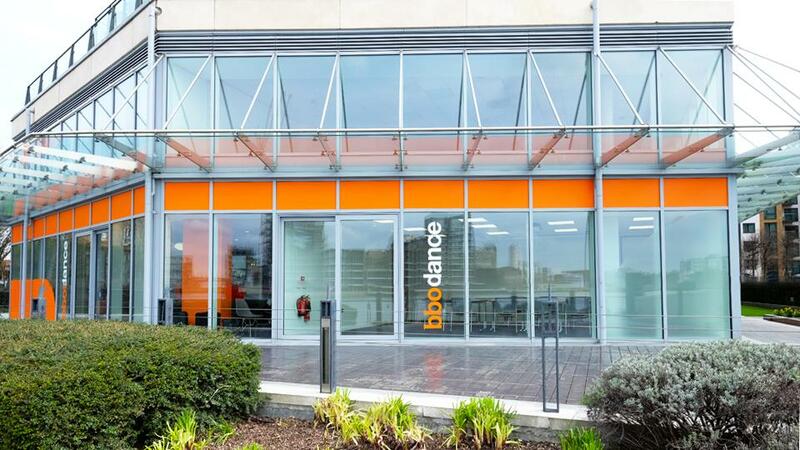 With stunning views overlooking the Thames, headquarters comprises several multi-purpose spaces such as two dance studios, a treatment room, a boardroom, meeting rooms, and seminar space. 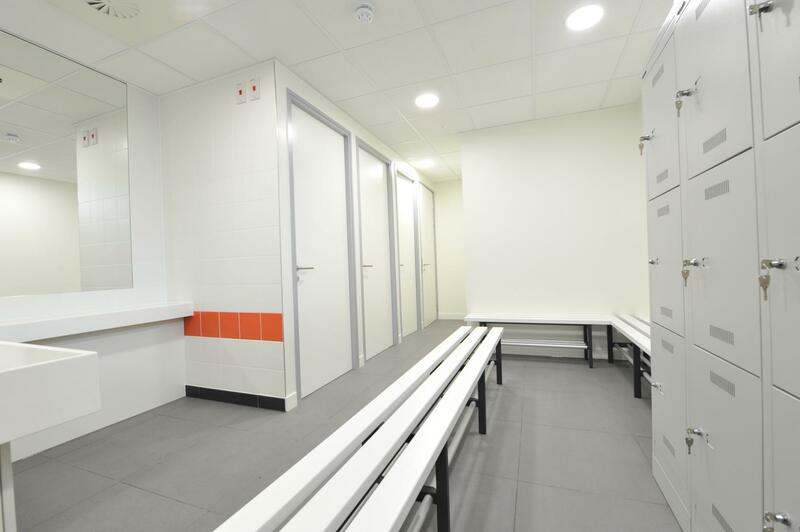 Other facilities include a break-out area, a kitchen, changing rooms with showers & lockers, and disabled toilets and showers. Wi-Fi and AV equipment, as well as tables and chairs, are also available. The building has a lift and all rooms have disabled access.